Work continues to re-build the retaining rock wall leading to Eagle Point; part of Terwilliger Parkway. 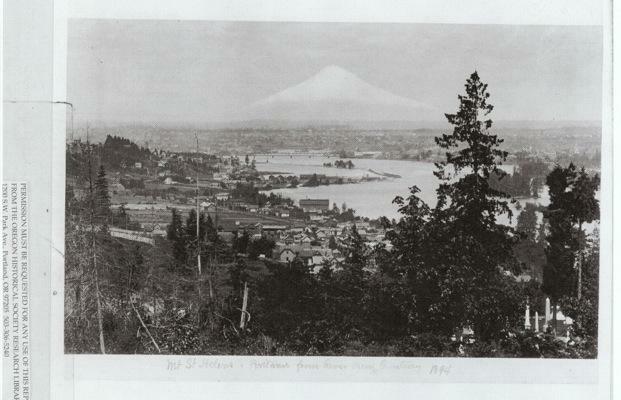 Eagle Point was first identified by Portland city founders as a key viewpoint in the late 1890s. A house was soon built here and stood for over 100 years. It was probably at this time that the retaining rock wall was built. Here’s a photo of the work taken October 30th. 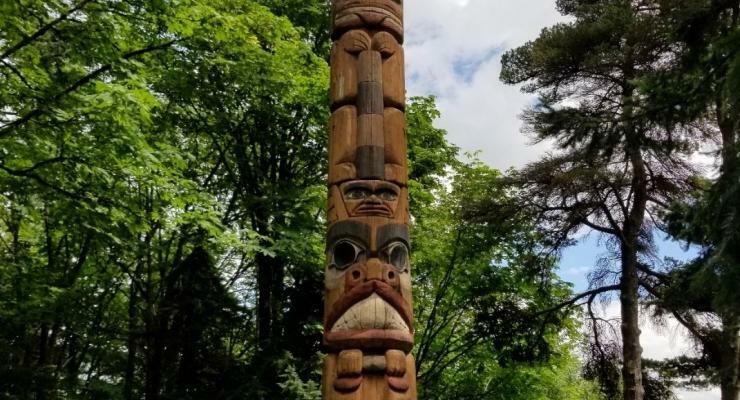 What does the Totem Pole at Elk Point, within the Terwilliger Parkway, have in common with the 1959 Oregon’s Centennial Celebration, Operation Deep Freeze, New Zealand, Antarctica, The Oregon Zoo and John F. Kennedy? 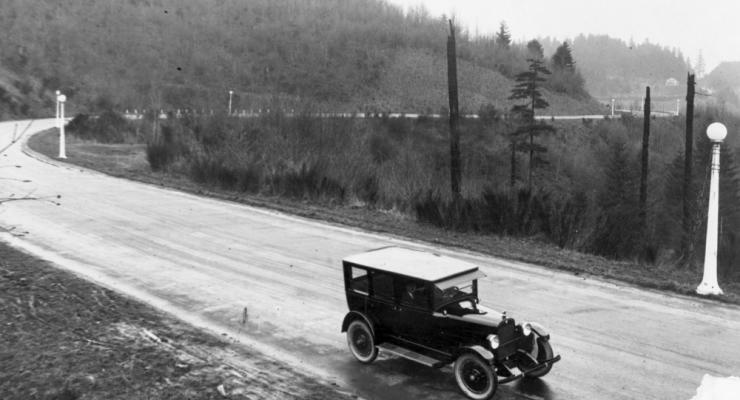 Terwilliger Parkway was not named after “Sideshow Bob” Terwilliger of “The Simpsons” fame; more likely it was the other way around. 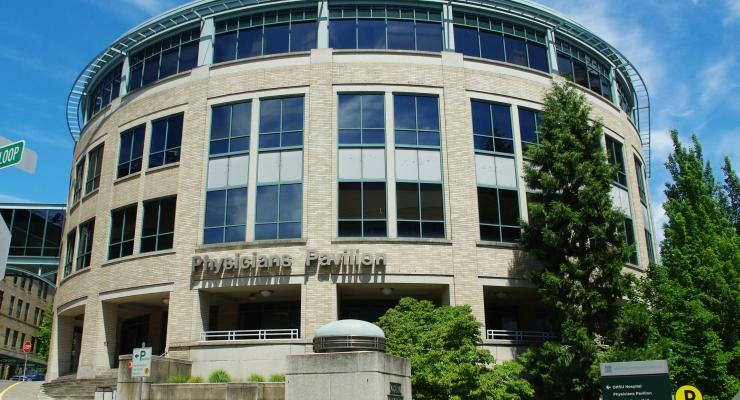 Marquam Hill has a strange and convoluted history that plays into the creation of both Terwilliger Parkway and Oregon Health and Sciences University. 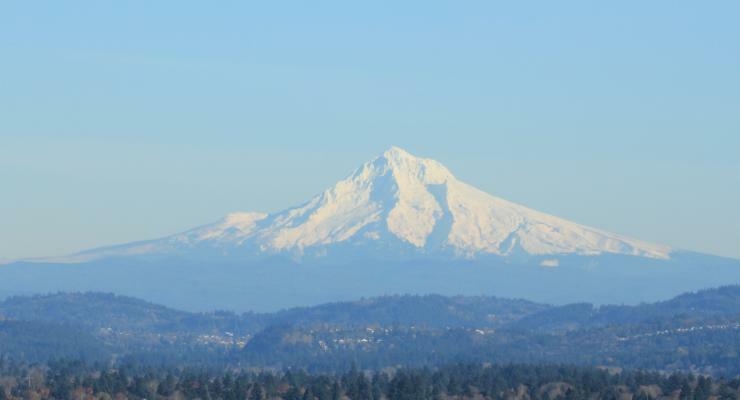 Many people wonder how it is that two large medical facilities – OHSU and the VA Medical Center - would be in such a hard-to-access location. To answer that we have to go back to 1880 and efforts to bring the first transcontinental railroad link to the Northwest. 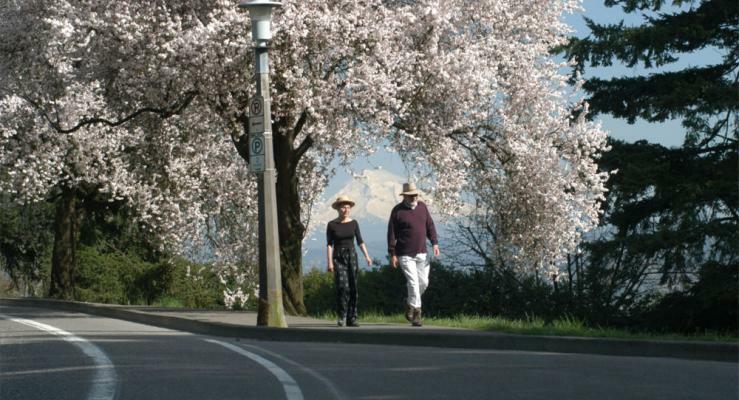 Terwilliger Parkway is a linear park, owned by the City of Portland, that winds south from downtown along the west hills. It consists of the road itself and about 100 ft. of land on either side of the road. 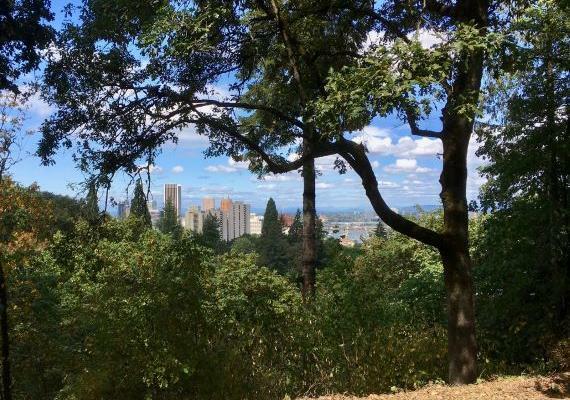 The Parkway represents Portland’s early recognition of the value of green spaces within the city, and now provides recreation and relaxation to its many visitors. 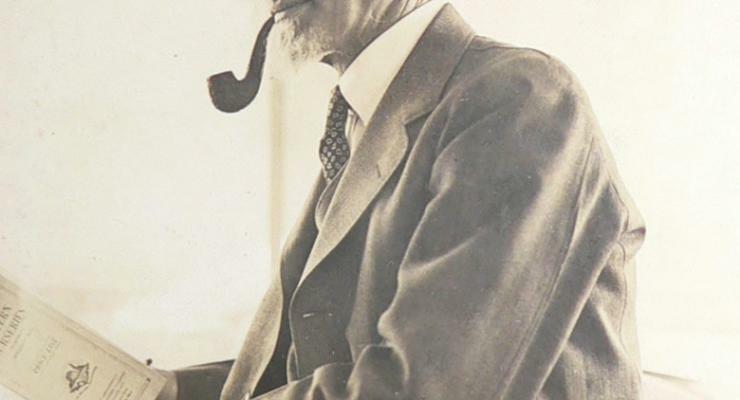 Brothers firm was retained as Portland’s park superintendent from 1908-1915. 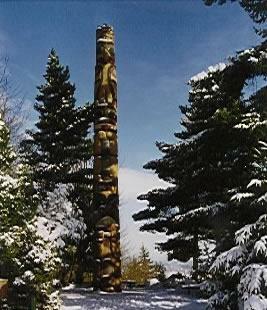 Besides being a spectacular site, Eagle Point has a fascinating history. 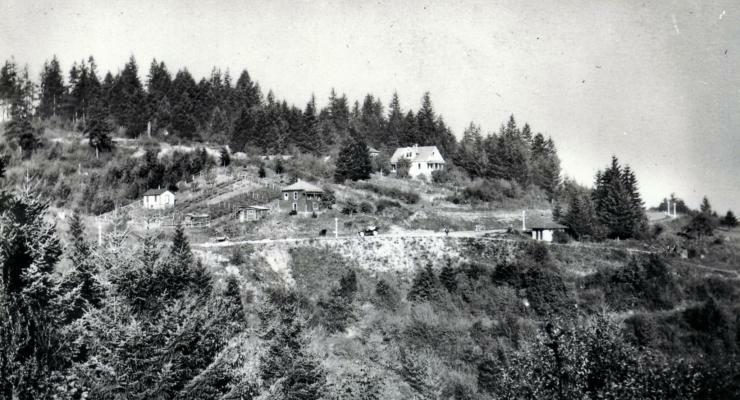 The property adjoins Terwilliger Parkway to the east and straddles the original Donation Land Claims of Elizabeth Thomas Caruthers (north) and James and Philinda Terwilliger (south); Lowell St. was the dividing line between the old claims.